A roof is a shelter over your head and a quality material roof will last for decades. Irrespective of where you are, there are several roofing companies and contractors spread throughout the world. The challenge is to choose from the best that will deliver the best results according to your desire. While scouting for a roofing contractor, it is important to keep into consideration the kind of material and the total budget you would want to spend. Given the diverse topography, the regional conditions need to be kept in mind as well, such as council specified eligibility criteria, the temperature, the BCA (in case you are in Australia), the state codes, the architectural planning of your house/building, etc. The Structure- Depending on how you would want your home, commercial building or office to look like, you must provide a full blueprint plan and detail to your constructor. Based on their experience, they might suggest certain changes or improvements make it more attractive. Your Budget- Different contractors provide you with a different quotation according to the construction planning. Make a detailed plan of how much you would like to spend on the roofing, and subsequently scout for constructors that provide cost-effective quotations within your budget. Roofing Underlayment- While providing a detailed plan of your roof, do not forget to mention to the contractors that you would like to install roofing underlayment which acts as a water-resistance. There are different types of underlayment and the constructor will advise you according to the materials used to build the roof. Energy Efficient- There are several roofs that help in saving energy and making it less costly. 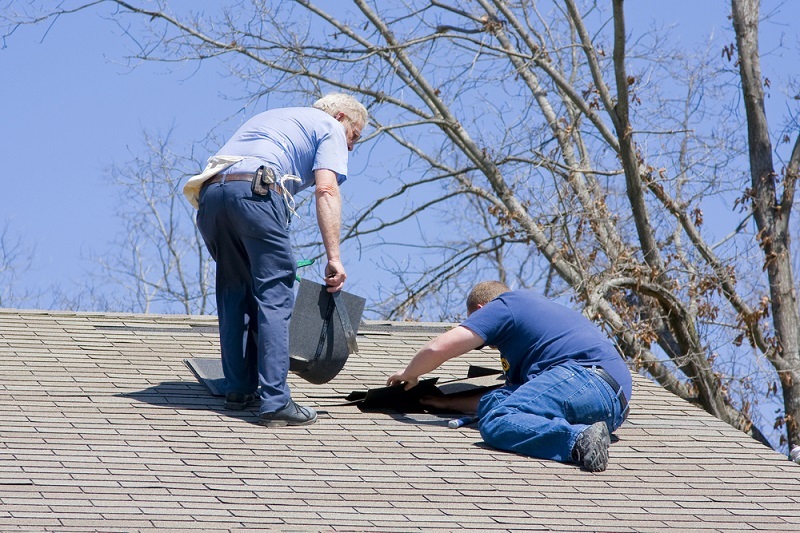 If you are installing shingles on your roof, you must know that there are several varieties of shingles that you can choose depending on your regional temperature. Some of them can keep you warm in chilly weather, whereas the others can save you from scorching heat. The structure of the house is the most important factor that decides the type of roofing it will have. If you are looking to build a new house or even replace your previous roof, you need to consider the architectural design of the house or building. Over the years, there were four primary architectural designs and styles that inspired the construction of houses. Queenslander: The most common structures found in sub-tropical regions were first built sometime around the nineteenth century. Tin and timber were the core materials used to build this structure. It was famous for its pitched roof that provided ample protection during rainfalls. 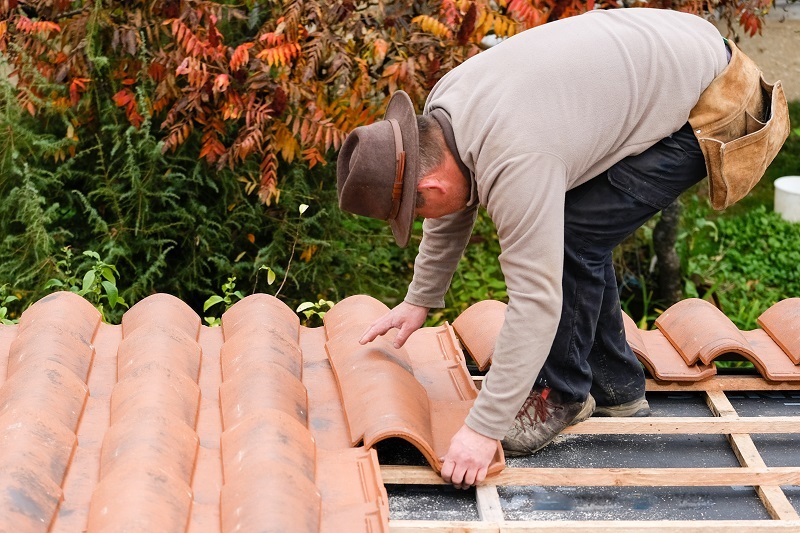 Over the years, several new types of pitched roofing styles have been invented by constructors. The worker’s cottage: These dwellings were usually built around the suburban areas at a time, where most of the workers lived when the city was crowded with several manufacturing plants, warehouses, and industries. Nowadays, these houses are difficult to find, but the architectural simplicity was marvelous. Post-War Australian Double and Triple brick veneer: The engineering of these beautiful structures were massive support in Australia after World War II ended. Men, women and immigrants, all returned home and families began to grow. The double or triple fronted brick houses became common in every suburb. The hipped tile roof was the primary feature found in these kinds of houses. Modern Houses: The radical modern houses were first built in a box form, with large glass windows and a flat roof, or even skillion roofing at the beginning of the 20th century. These houses are very common nowadays. Make sure that the contractors you hire are reputable with efficient working skills. In the end, this is what will determine your choice.